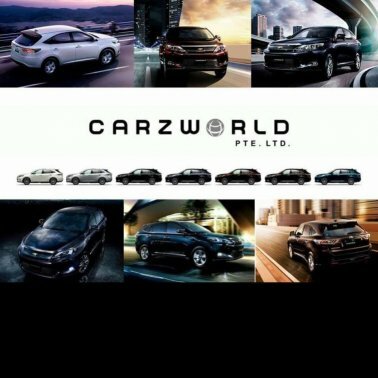 Carz World was established in Singapore and it is known today for its trustworthy reputation. Our business is about supplying cars, automotive parts including tires and lubricant oil, locally and internationally. Like many, Carz World was built on a strong family oriented foundation; such unique family bond can be seen in our culture of selflessness and strong fellowship. As such, we are able to work closely with many of our suppliers and clients to achieve mutual goals and benefits. Along the way, Carz World has established long term relationship with many customers from all over the world, and we continue to appreciate and take pride from these friendship.